1. Back in 1983, Van Halen was listed in the Guinness Book of World Records as the highest paid band of all time. 2. With each of their albums, Van Halen’s success grew. 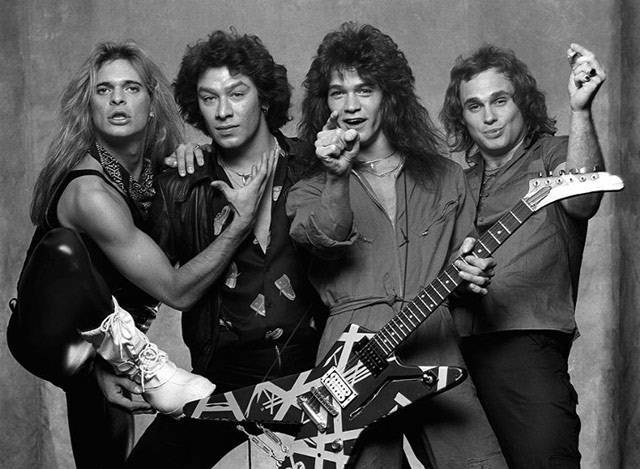 Each album performed better than the last, so by 1983, Van Halen was the most popular rock band. The peak of their success was in 1984 with their album 1984. 3. To record one of their albums, Eddie Van Halen built his own recording studio in his backyard. The album was titled 5150, which is the police code for an escaped mental patient. 4. Eddie claims he wrote “Girl Gone Bad” while he was in a hotel room with Valerie Bertinelli. Valerie was sleeping, so, not wanting to wake her, he went into the closet and recorded himself playing the guitar. 5. 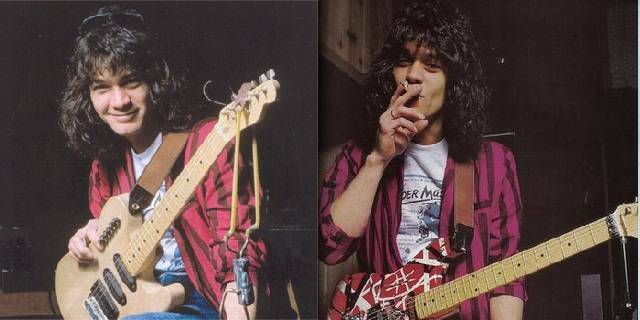 Eddie Van Halen was on the Rolling Stone cover in 1995. During that interview, he claimed David Lee Roth rejected the very famous synth riff for “Jump” for two years before finally agreeing to write lyrics to it.